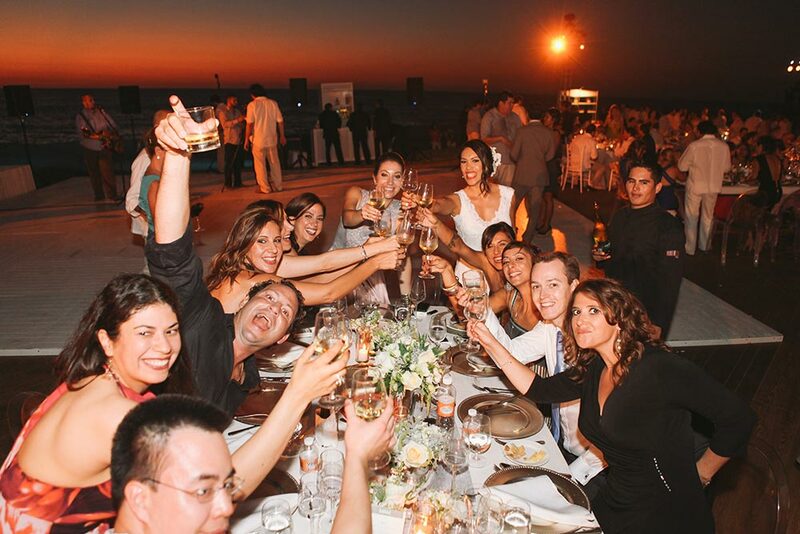 We understand that a unique event needs the perfect venue. 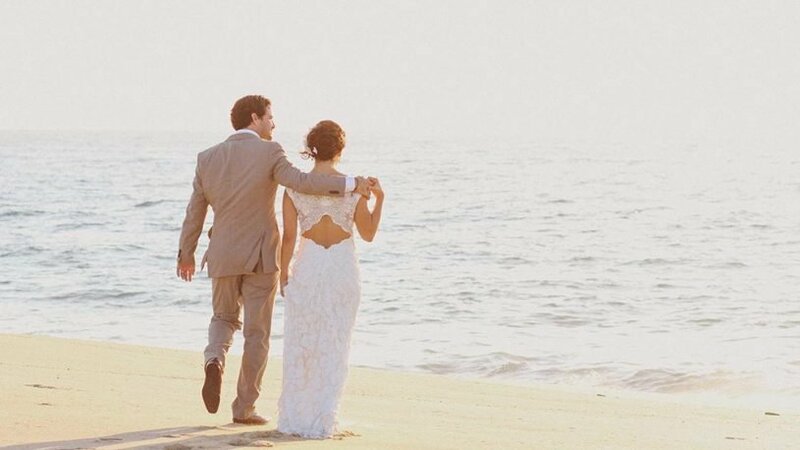 You can have the perfect destination wedding in Mexico with the beach as your scenario. 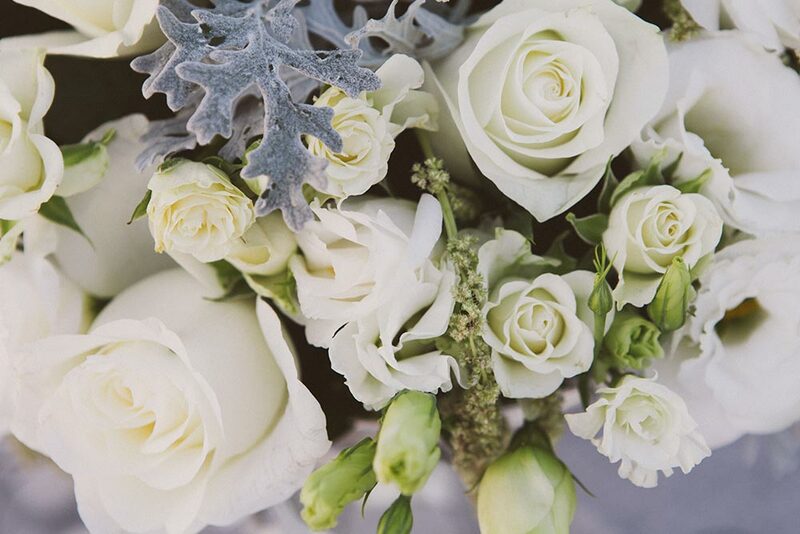 Relax and let our staff handle all the details: from flowers to catering and from photography to music; they will make sure that everything works out just as you imagined it. 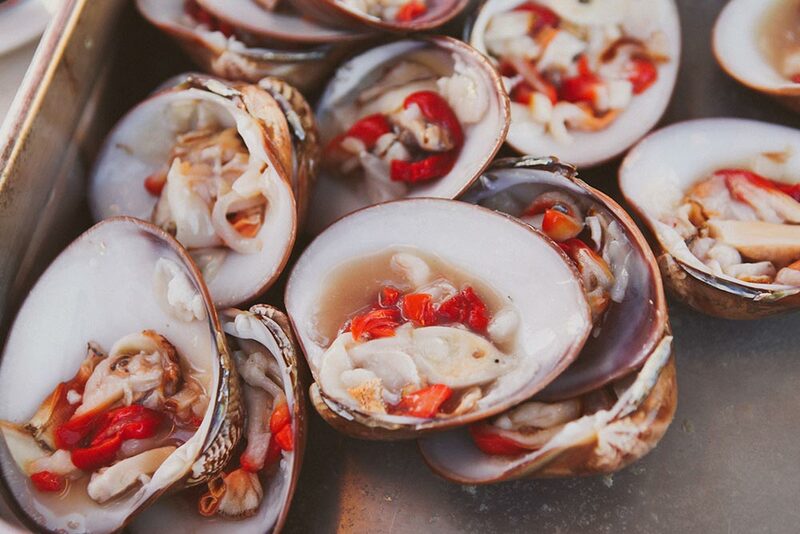 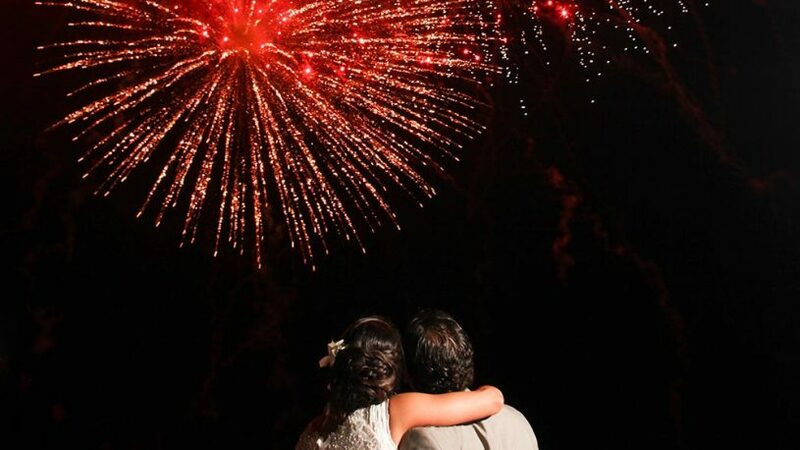 Here at Casa Tara, we will arrange the perfect package for you to accommodate your friends and relatives. 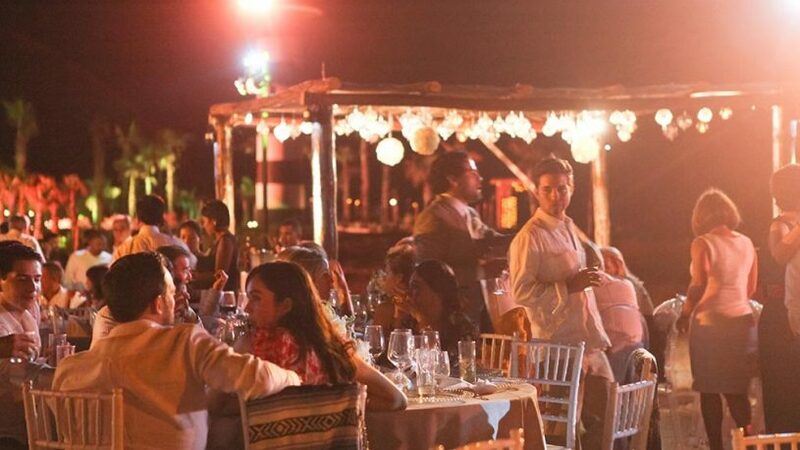 Picture yourself having a rehersal dinner at La Moringa restaurant or dancing the sunset away under one of our open palapas overlooking the sea. 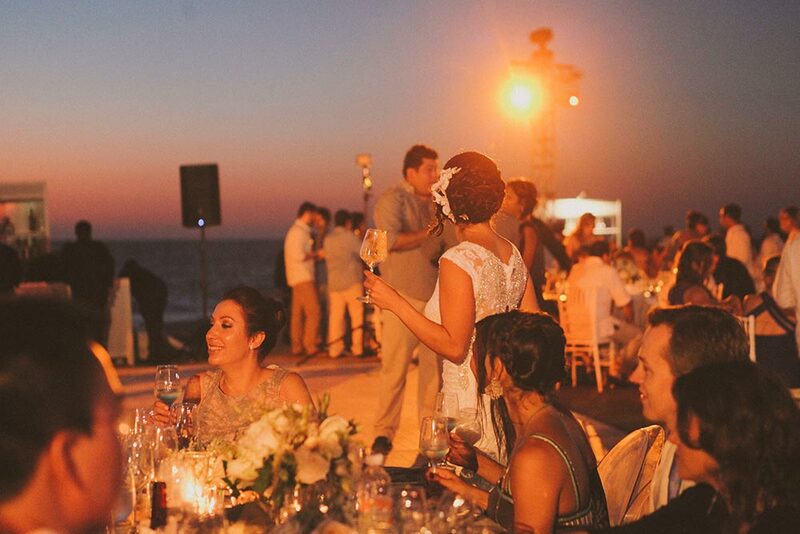 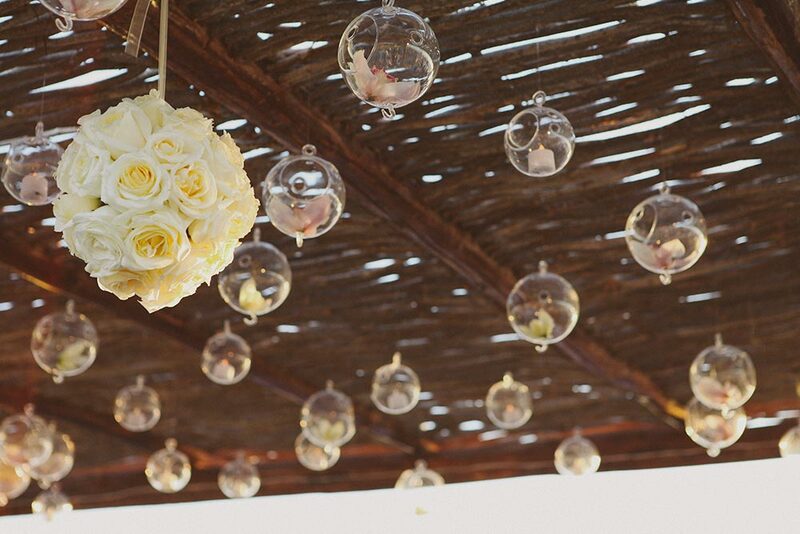 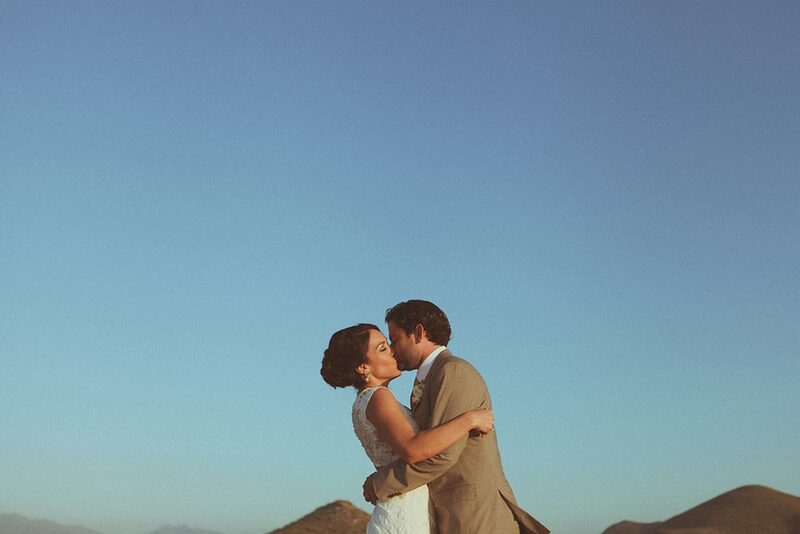 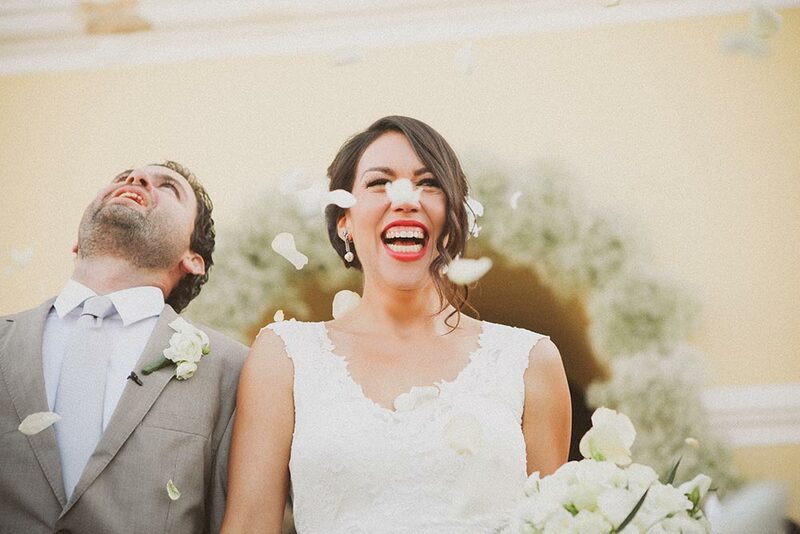 Start planning your magical wedding in Mexico now, contact a member of our staff at info@casatararetreat.com. 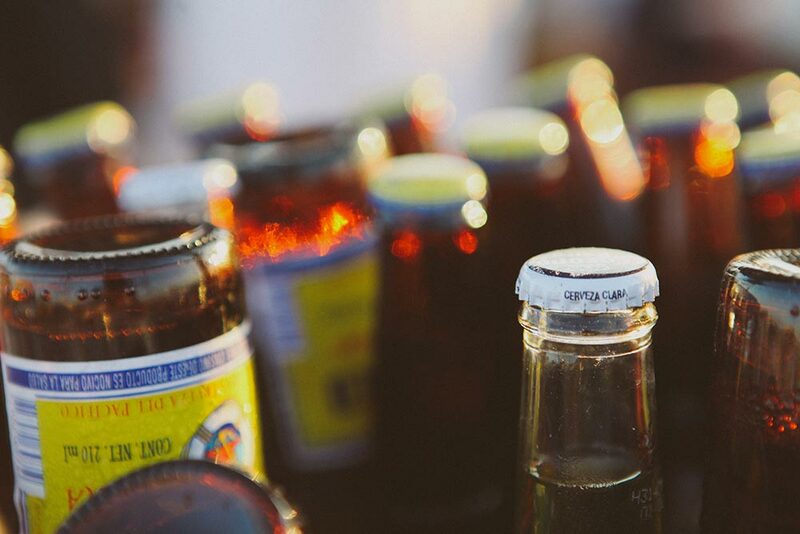 Give us a few details and we'll get back to you with options.